This party has a motto. 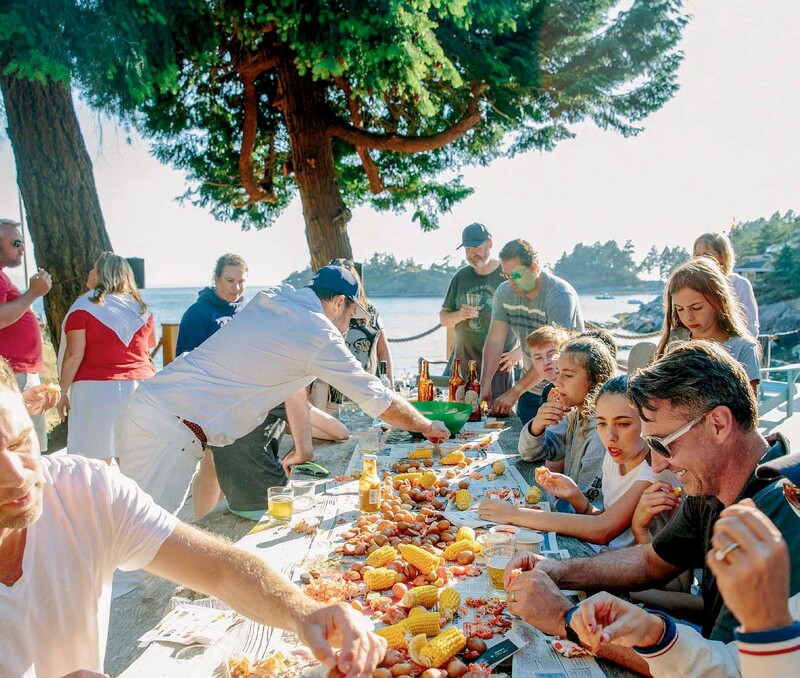 This particular brand of controlled chaos—pigs for short— happens every year on an island in B.C.’s Howe Sound. 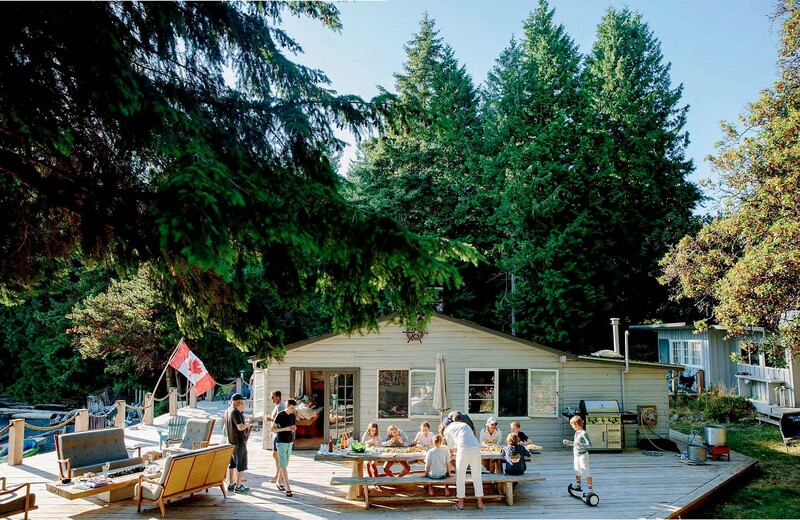 It’s always on the Canada Day long weekend, and it always involves the same group of long-time friends: most of the gang, including Bee and Jake, met 30 years ago at nearby Keats summer camp when they were in their early teens. Cabin fever! As we dive headlong into spring, our May issue will get you ready for the new season. 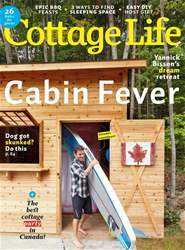 In this issue: Yannick Bisson’s dream retreat The A to Z of cottage hosting How to throw a party at the lake that’s fun for all ages Chef recipes for epic barbecue feasts An easy DIY host gift you can make Solutions for extra sleeping space How to de-skunk a dog and handle other cottage emergencies Getting your boat’s paperwork shipshape Boating tip! Install an in-line fuel filter for your outboard Pick up the May 2019 issue today!